Vision For Hope is the serving, philanthropic initiative of Moore’s Mill Eyecare. 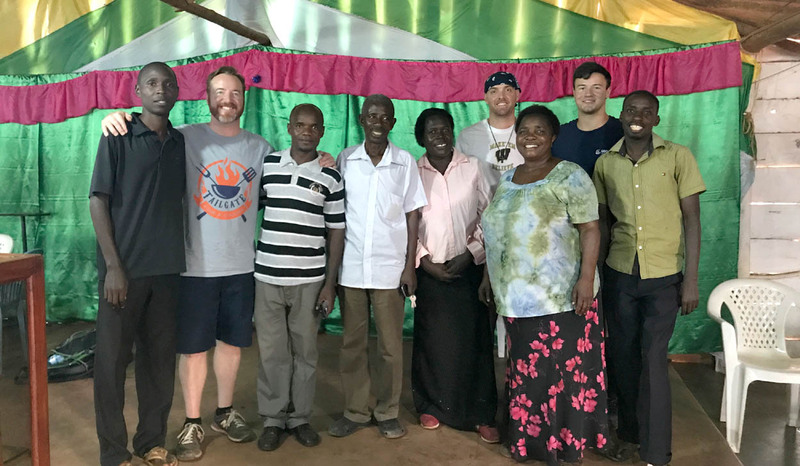 Dr. Olive dreamed that his practice would be a means to serve the local community and global community. Vision For Hope began when Moore’s Mill Eyecare opened for business in early 2015. 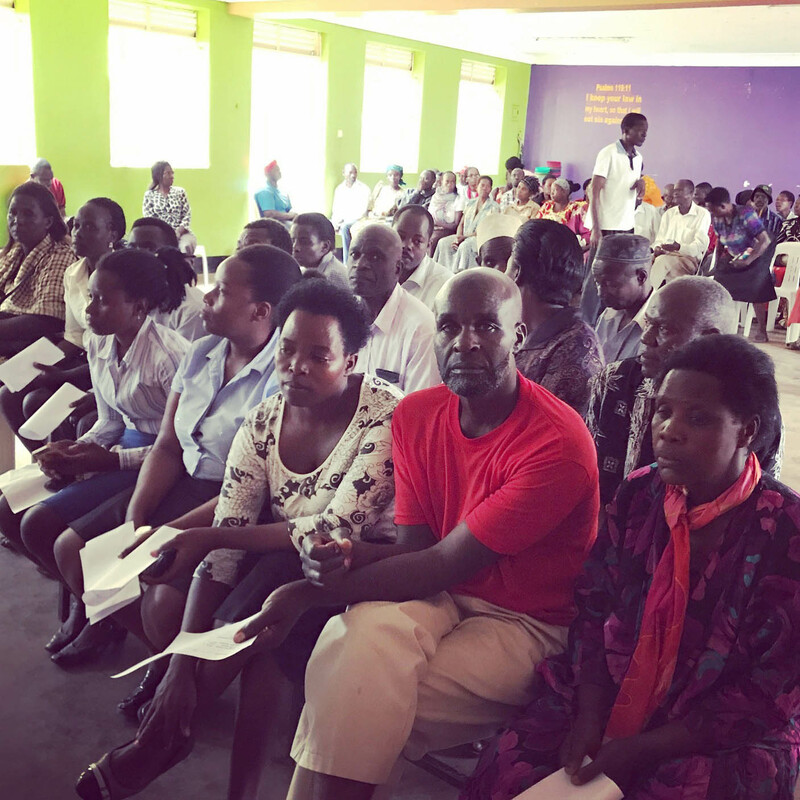 Since its inception, Vision For Hope has conducted two free vision clinics in Uganda, serving close to 800 patients in the communities of Bwerenga, Buloba, and Kampala, as well as orphaned and imprisoned children housed in the country’s child prisons. 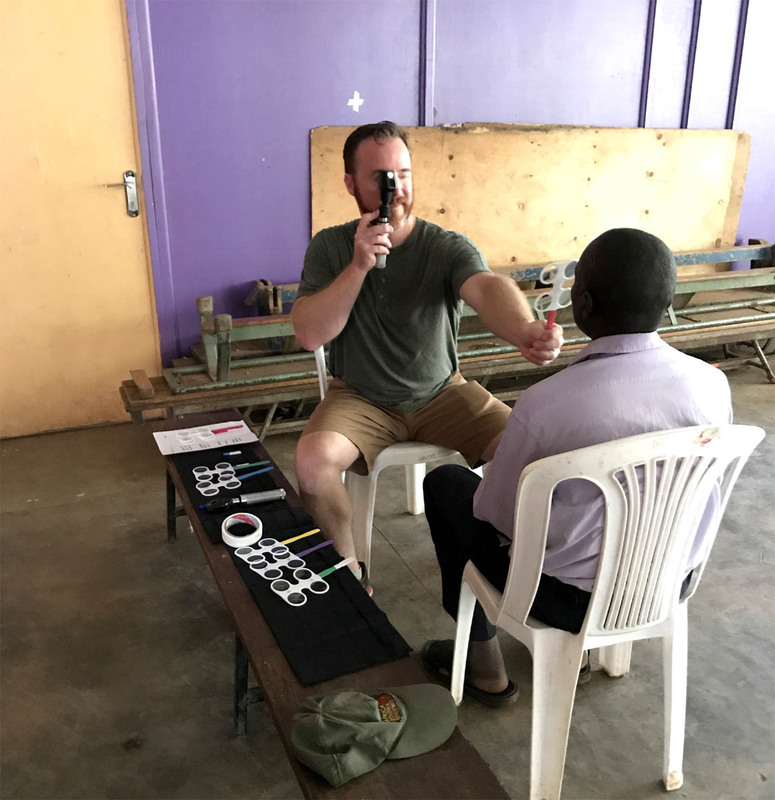 These clinics provided free eyecare, vision screenings and glasses to individuals who would never have an opportunity to see an eye doctor or have an exam and services in their lifetime otherwise. Dr. Olive shared that one of most treasured memories is of an elderly woman whose vision had been poor for over 20 years. "She had been unable to read her Bible that she loved so much for all those years. After her exam with me, she was fit with a pair of glasses in a fairly uncomplicated prescription. When she put them on, she could not speak and just wept. She told the translator that she needed a Bible. She wanted to read all of her favorite verses to me that she had been unable to read on her own for so long. 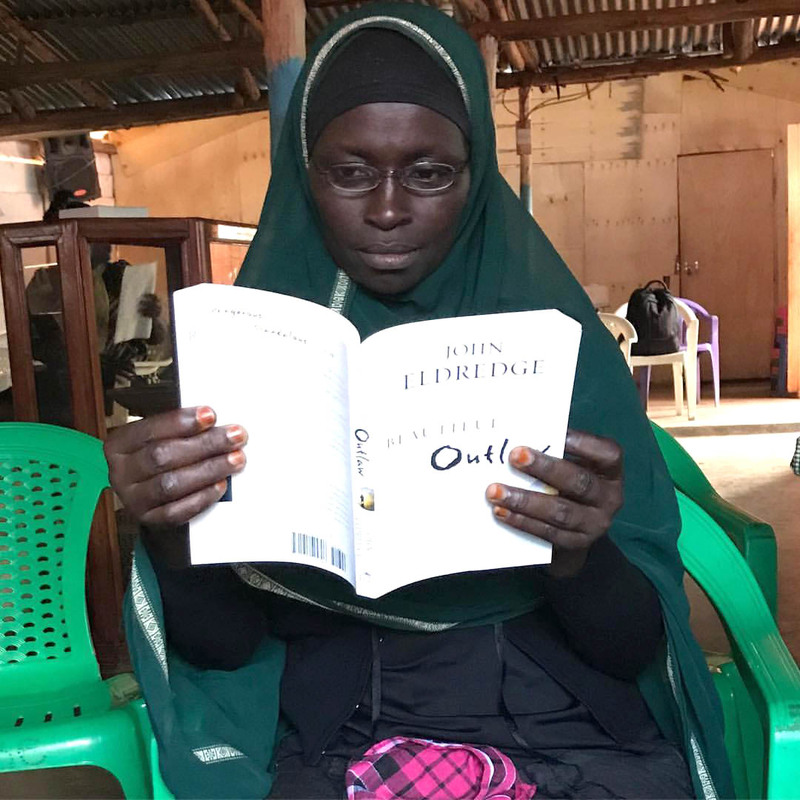 This is just one of the special people that have been forever helped by a simple eye exam and glasses we were able to provide because of Vision For Hope." Locally, Vision For Hope has supported organizations, teams, and events financially and through resources. In addition, numerous individuals in need have received necessary eyecare. 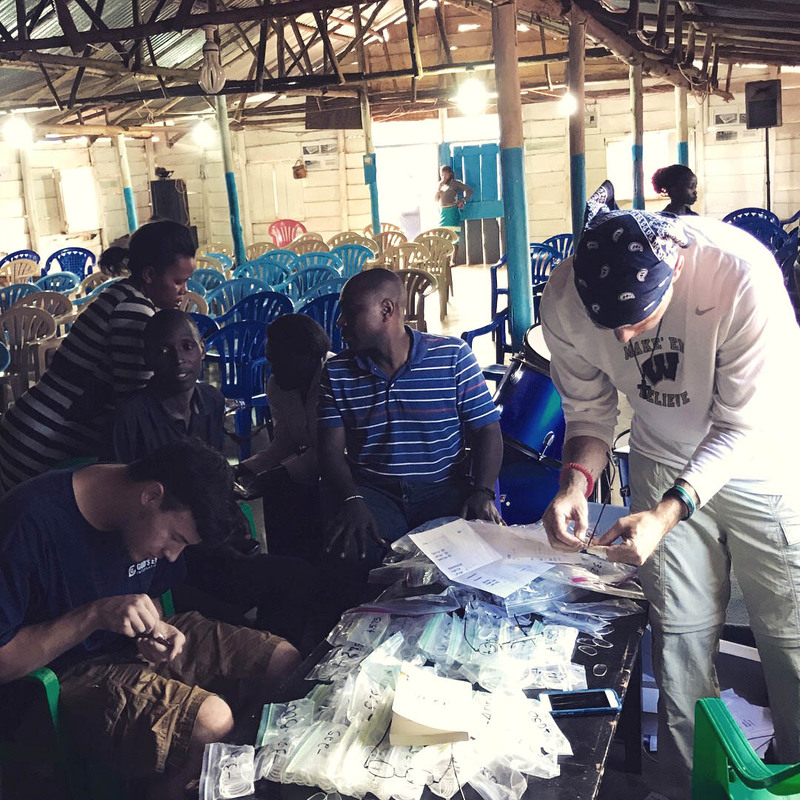 Through your patronage and support of Moore’s Mill Eyecare, you are a part of serving and loving many people locally and around the world!